ART DIRECTION AND DESIGN FOR TAYLOR BERRETT'S DEBUT ALBUM ON WARNER BROS. RECORDS. COVER ART FOR THE SOUNDTRACK TO JOE HAHN'S FEATURE FILM "MALL." ART UTILIZES MOVIE STILLS MANIPULATED AND COLLAGED TO CREATE A UNIQUE IMAGE. 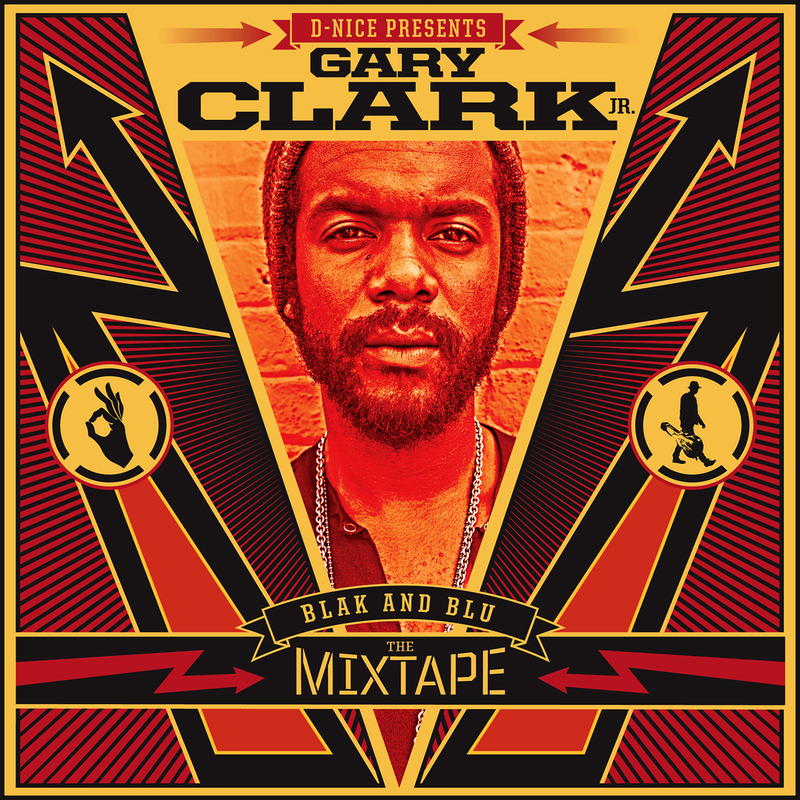 GARY CLARK JR. "BLAK AND BLU: THE MIXTAPE"
PHOTOGRAPHY AND DESIGN FOR THE NEW RELEASE. PHOTO FOR NEW TOUR POSTER FOR DEJJ. DESIGN: ALEX TENTA. LOGO DESIGN: DONNY PHILLIPS. NEW PHOTO OF TAYLOR BERRETT. VENICE CA, 11-06-13. 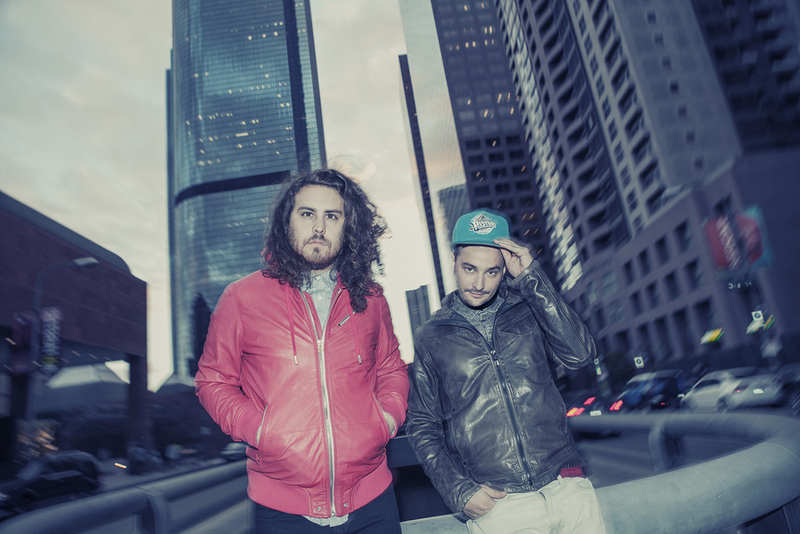 NEW PHOTO FOR DALE EARNHARDT JR. JR. SHOT IN LOS ANGELES, NOV 2013. PHOTO FOR A SAMPLER FOR THE WILD FEATHERS. SHOT SOME PHOTOS OF FOALS INCREDIBLE SET AT OUTSIDE LANDS 2013. Atlas Genius "So Electric / When It Was Now / The Remixes"
Cover Art for Atlas Genius "So Electric / When It Was Now / The Remixes" Vinyl. Limited Edition Poster Art for Gary's Fall 2013 Tour. Original Photo: Frank Maddocks. 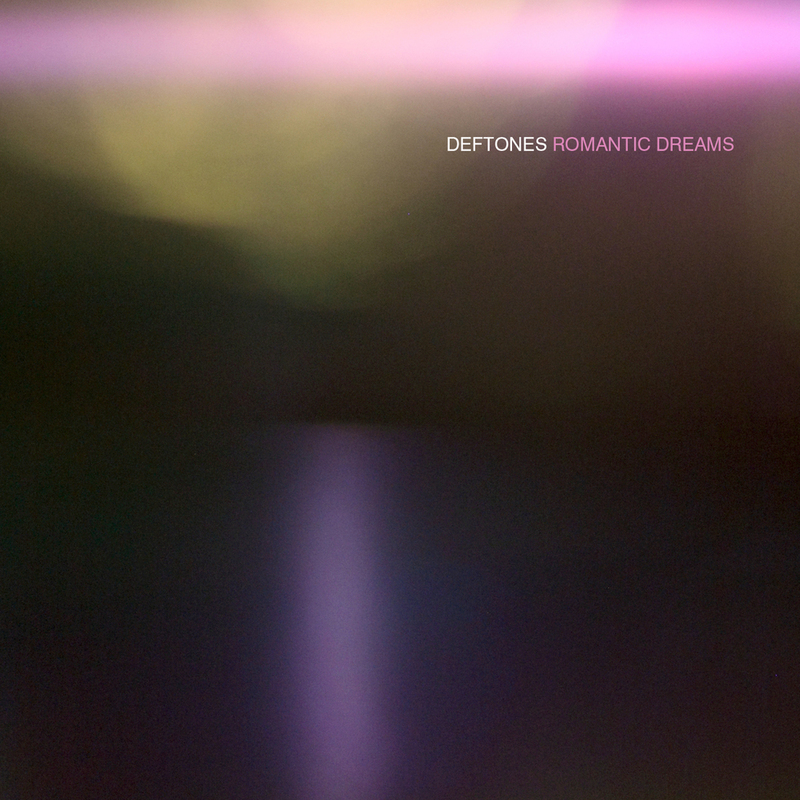 New artwork for Deftones "Romantic Dreams" from the album "Koi No Yokan"
A Record Store Day Exclusive. 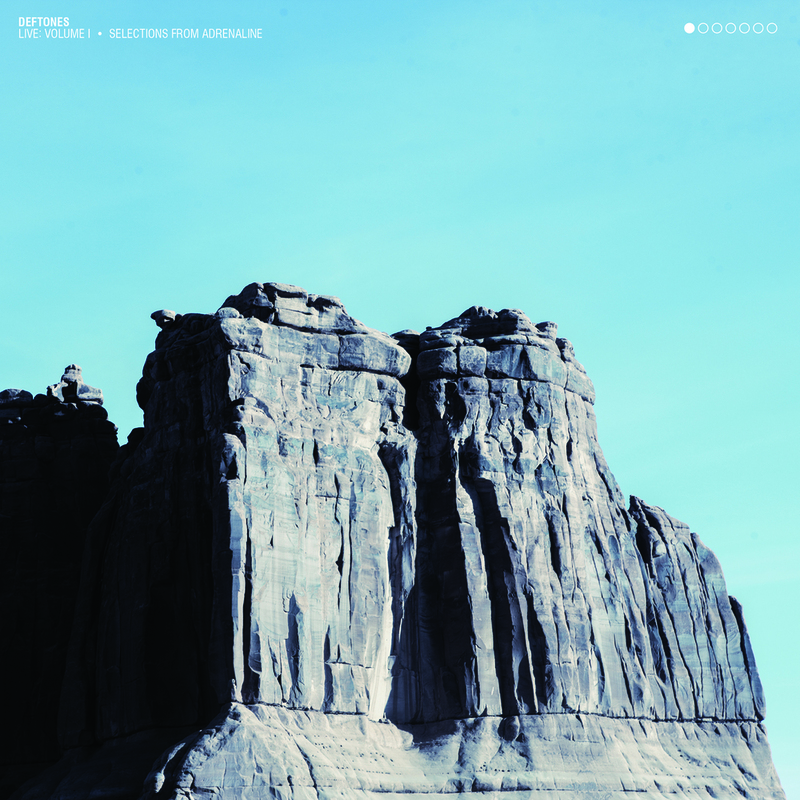 Creative Direction and Design for the first in a 7 LP series of live recordings from Deftones. Original Photo: Eliot Lee Hazel. New Art for Gary Clark Jr.'s Single "When My Train Pulls In". Original Photo and Design: Frank Maddocks. Found a few photos of peeps who got the Exclusive Record Store Day Vinyl. 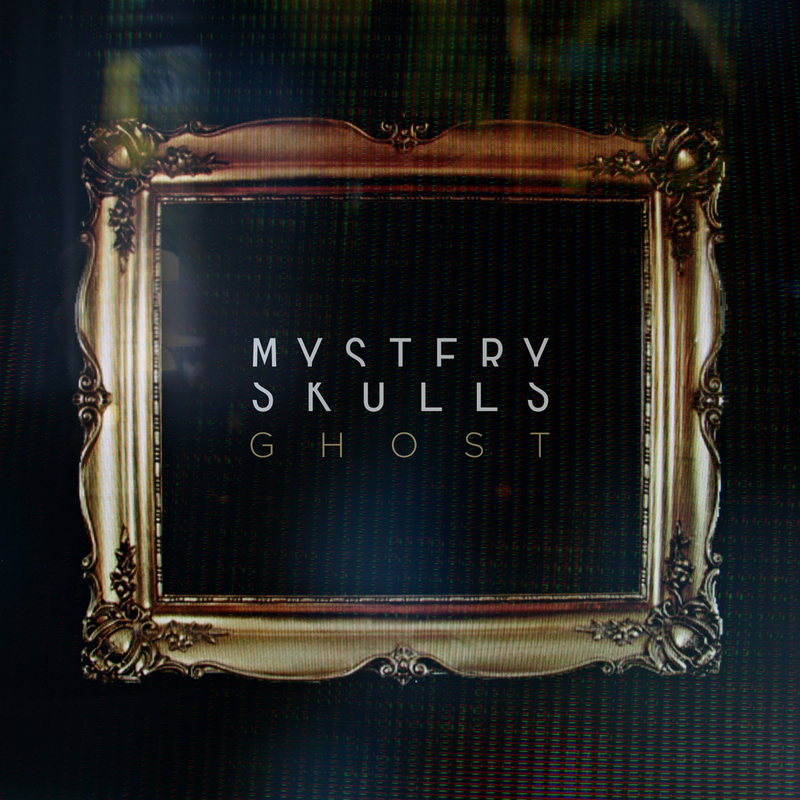 Released on Clear, White and Gold vinyl.